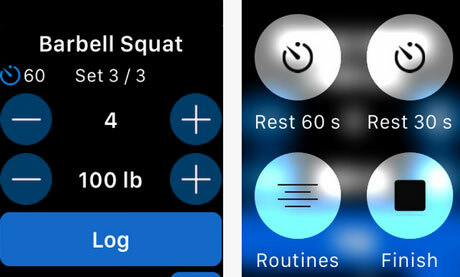 Easy Gym Log: one of the best cardio and weight trackers for iPhone now has an Apple Watch app. 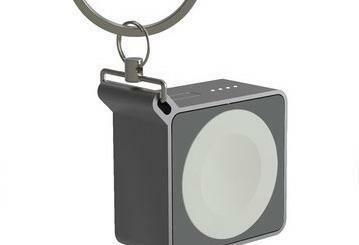 You will be able to log your weighs from your wrist. 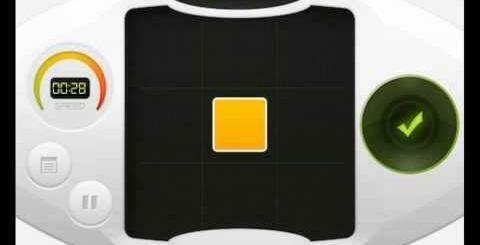 FitBuddy: a gym tracker that lets you log your workout and view your workout history conveniently. 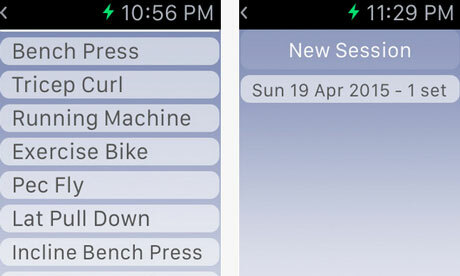 Gym Log+: lets you log your reps and share your data with the Health app. 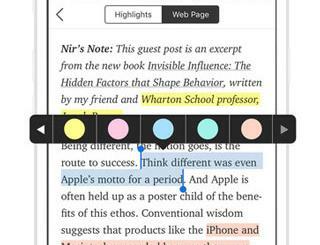 You will also be able to view your workout summary on your watch. 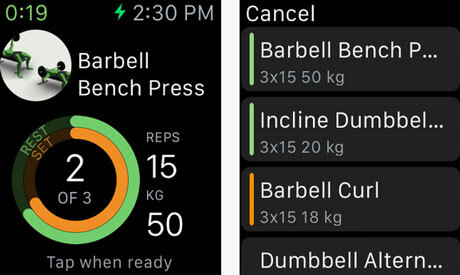 Iron Pro: a strength tracker for weightlifting and bodybuilding. 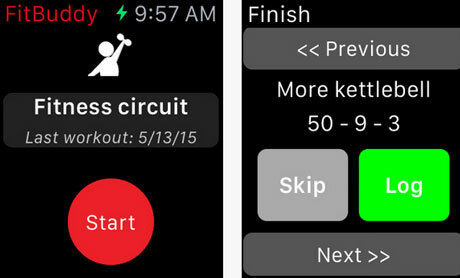 You can control your workout from your Apple Watch. 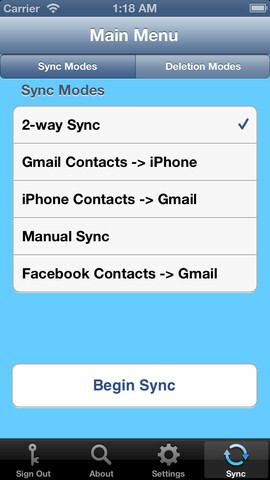 Gymaholic: another app for tracking your gym or bodyweight workout. It provides you with exercise list, details, and everything you need to track your workouts. 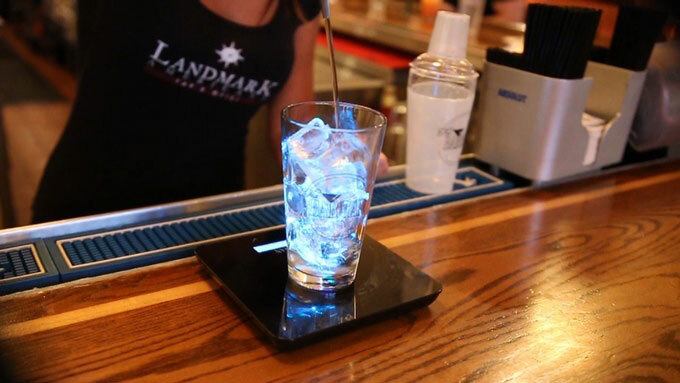 The iPhone app offers you even more features. 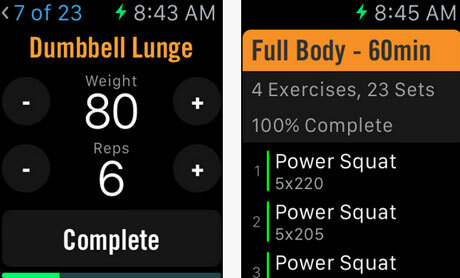 Have you found better gym apps for Apple Watch? Please share them here.